You have a chance to evaluate your new web site and our service for 30 days after your first payment is processed. You can cancel at any time. If you cancel within the first 30 days, we will refund first payment. Cancellations will only be accepted from the primary account holder. A. How to Cancel - Phone requests are ok. You can send us a speed-message through the www.engineerlab.com web site. B. How to Get Your Refund - We MUST hear from you within 30 days. Next, for legal reasons, you MUST send us a letter stating what you want to do with your domain name. Option 2) Domain name becomes the property of The Engineer Lab. 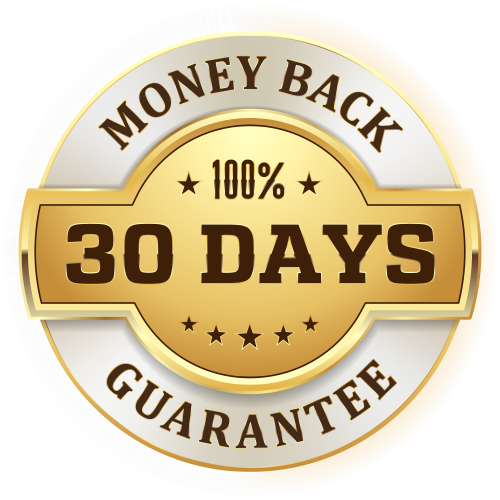 If you get a first-30-day refund, you get your full amount returned unless you ask us to subtract the cost of your domain name. If you violate any of our policies as stated in the Managed Server Agreement or the Software End User License Agreement your accout will be cancelled and you will forfeit the right to any refunds. When you make the payment for the second month of service, you are declaring that you are satisfied with the first 30 days service and you will forfeit the right to any refunds.